If you are not sure about something, please contact us. 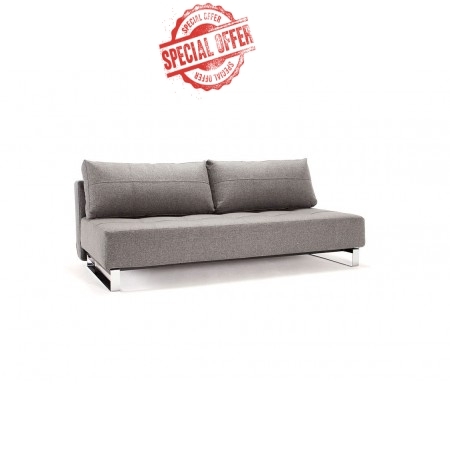 Our sofa beds come with 3 years manufacturer's warranty on the mechanism & framework and 1 year warranty on the mattress. 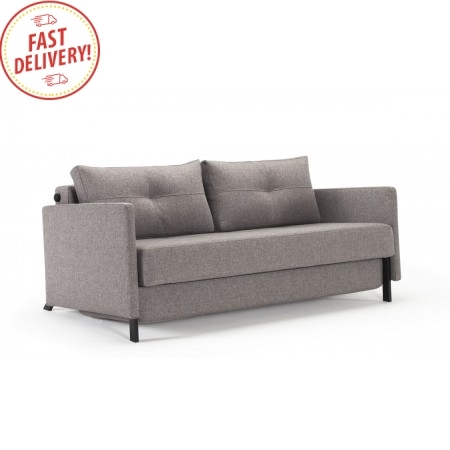 We charge flat delivery rate for Australia wide delivery. 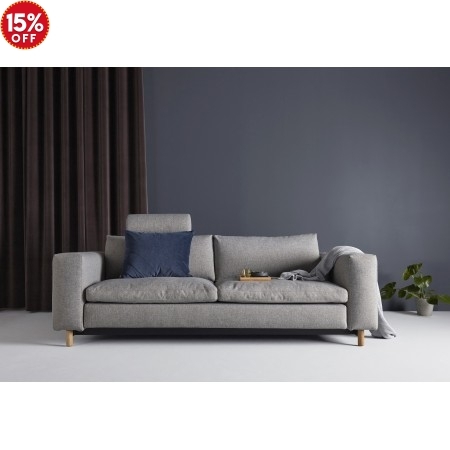 A fresh twist to the Danish Mid-century trend, the Cassius Deluxe Excess Lounger presents a smart investment for your living space. 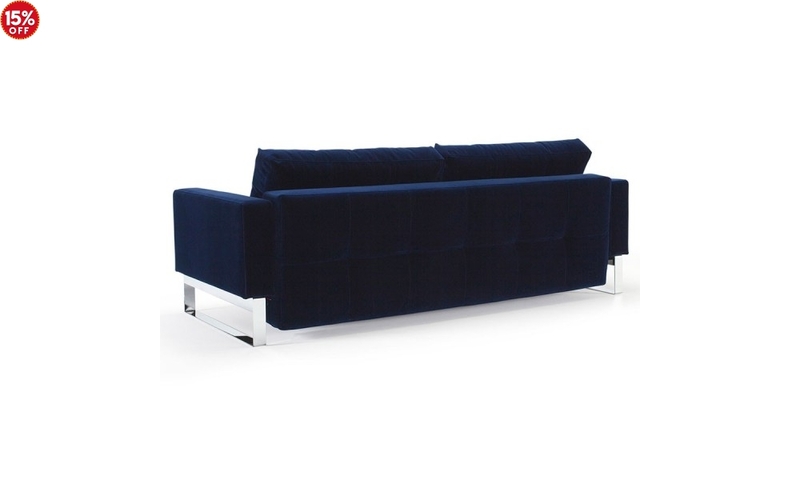 The Cassius features a geometric silhouette that features a tufted seat and back rest. 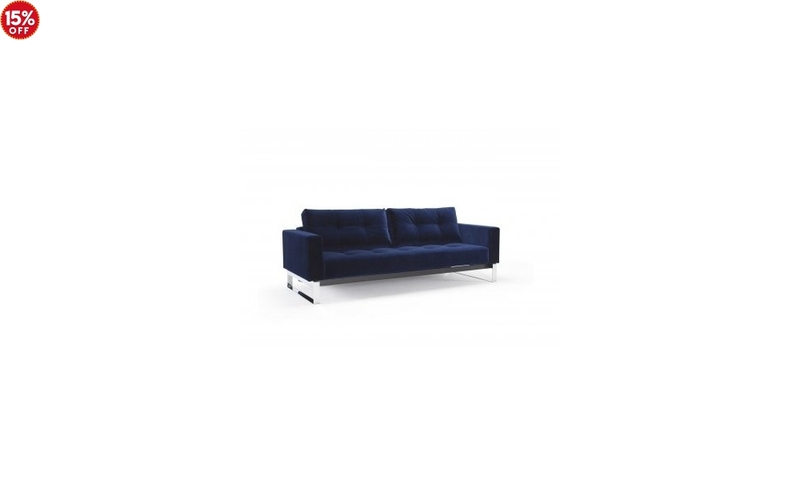 The sofa bed’s chrome legs give the Cassius an iconic look that increases the style value of this model. 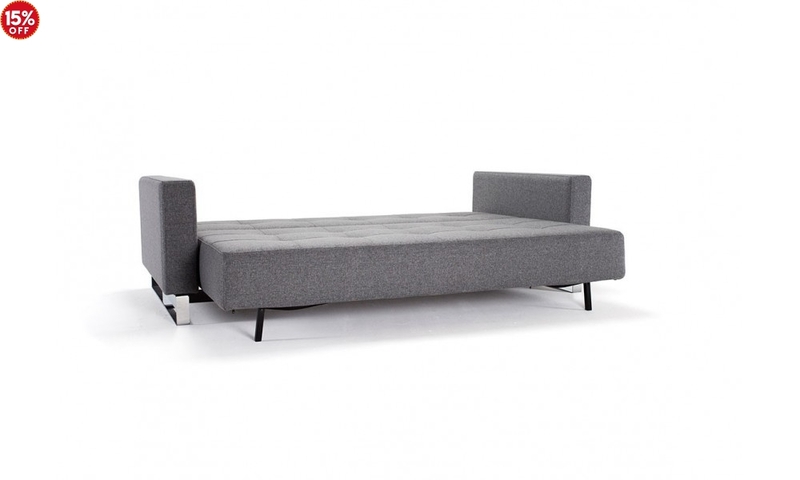 This three-seater sofa bed is customisable to suit your needs. 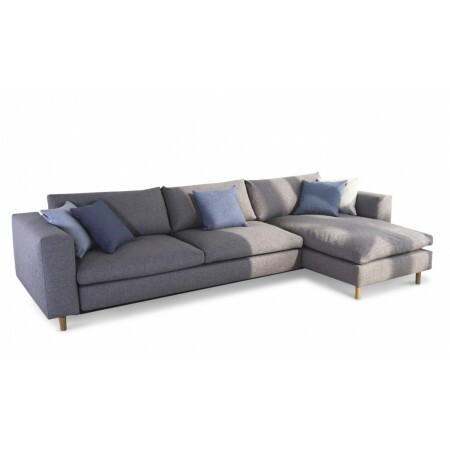 Choose from a wide range of upholstery and leg options to make the Cassius truly your own. 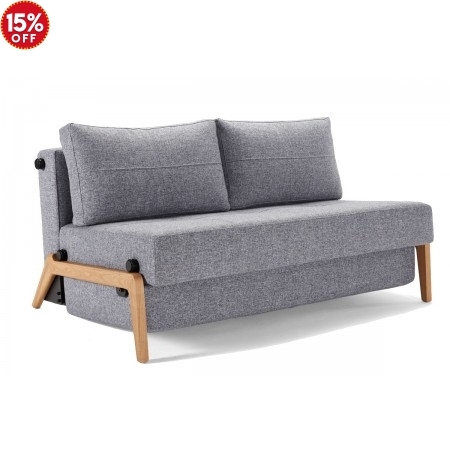 This sofa bed comes with two plush pillows and can be matched with its optional headrest and ottoman to create a cosy seating especially after the hustle and bustle of daily life. 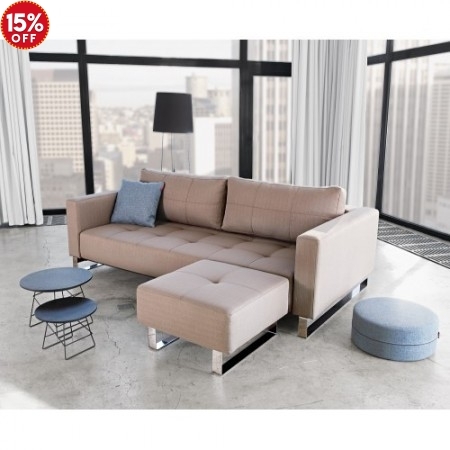 Enjoy the utmost comfort with its Istyle Excess Pocket Spring and high-grade foam. 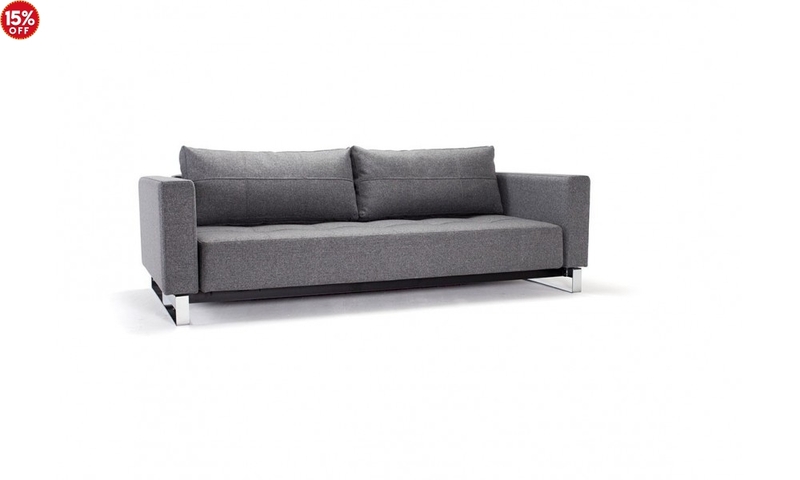 This gives you a thicker pocket spring system for a firmer, well-supported sleeping and seating experience. 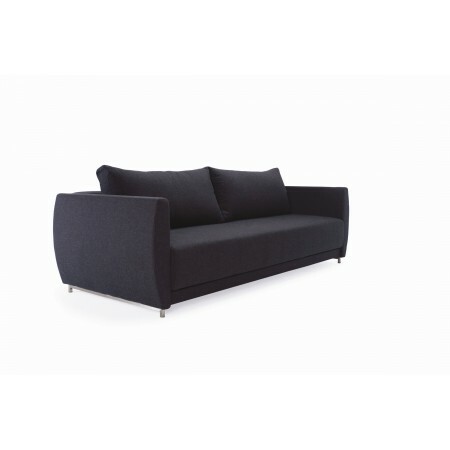 Supported by its matte black steel frame, the Cassius is a durable sofa bed that’s built to endure. 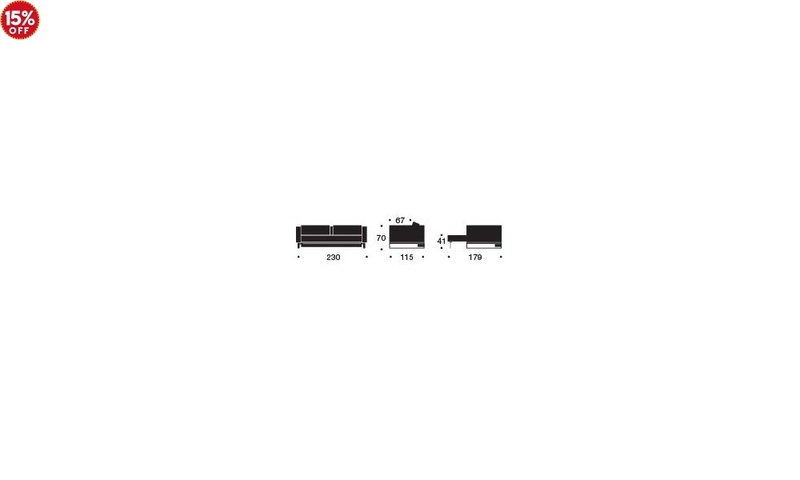 Turn the Cassius into a queen size bed easily. 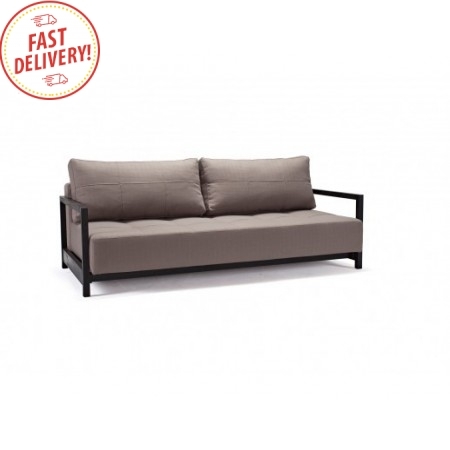 Simply lift, slide and flip to turn this stylish sofa into a comfy bed in a breeze.